Ah, Greece. Indeed, who has not dreamed of setting foot in this gorgeous European country? Home to some 6,000 islands, Greece deserves its spot on everyone’s travel bucket list. 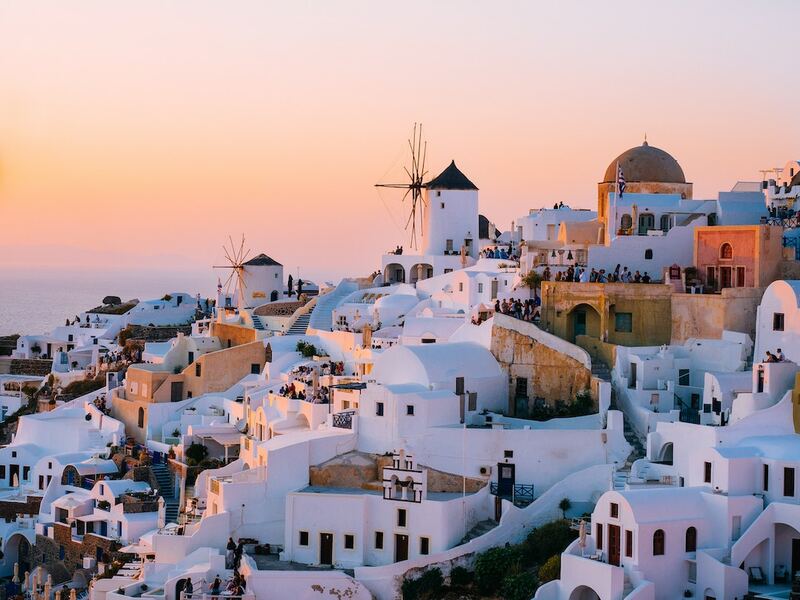 From ancient archeological sites, sprawling villages on cliffs, sparkling blue waters, and sand and pebble beaches to the balmy Mediterranean climate—this is a year-round destination you ought not to miss. Greece group tours typically take one on a tour around the Greek capital Athens and nearby attractions such as Ancient Delphi and the monasteries of Meteora. Furthermore, tourists come to the country and catch a ferry to the islands, like Santorini, Crete, and Mykonos. With so much to explore and experience, it is easy to get overwhelmed. Take the unconventional route and see Greece beyond the touristy spots, and you will understand why many have fallen in love with this destination. 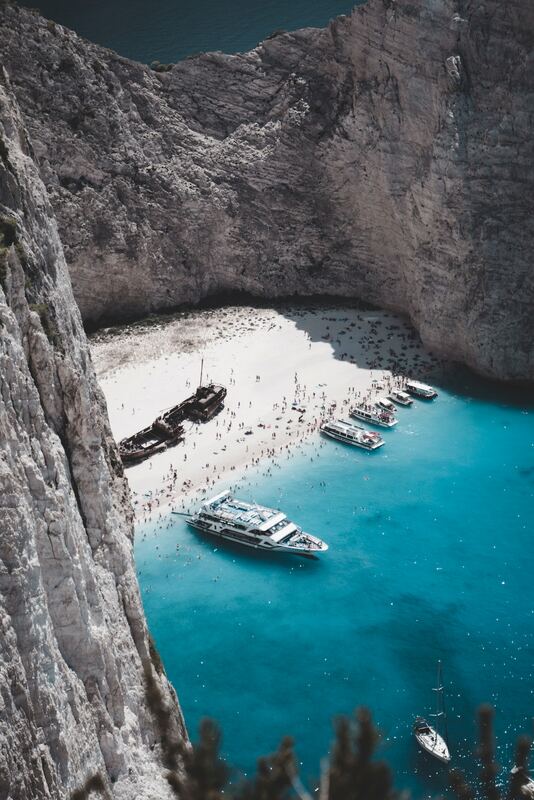 While it is true that Greece is a favorite year-round tourist destination, not all Greek islands are swarmed with tourists. In fact, with over 6,000 islands, you will most likely find many that have not been touched by crowds yet. 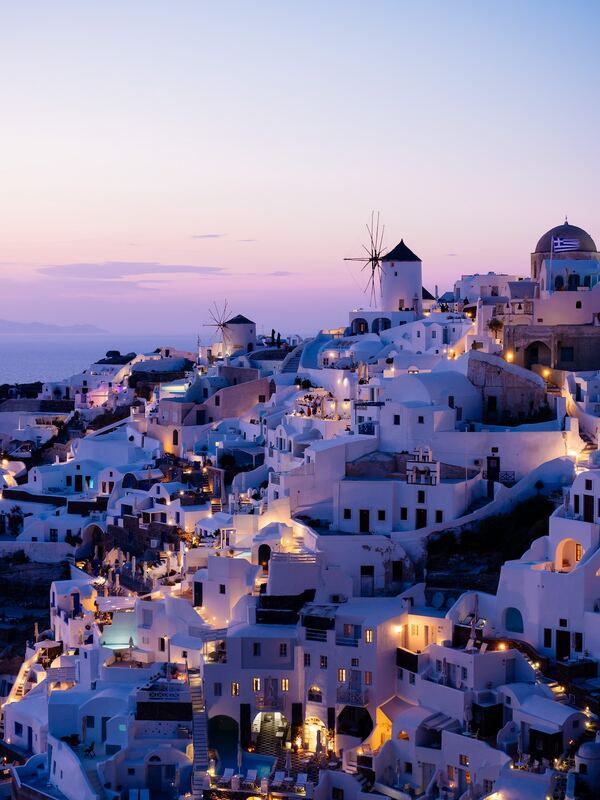 For example, Anáfi is Santorini minus the hectic crowd. Psérimos lies between Kos and Kálymnos and boasts of white sand, green sea, and a church perched on a low cliff. These are just two of the many lesser known Greece travel destinations that are worth venturing out for. It may not be advertised enough, but Greece actually has some of Europe’s best wildlife. The country’s various national parks possess spectacular wildlife encounters, including dolphin spotting and bear watching. Greece is especially known for its wolves and bears, which roam the dense forests of Pindos National Park. 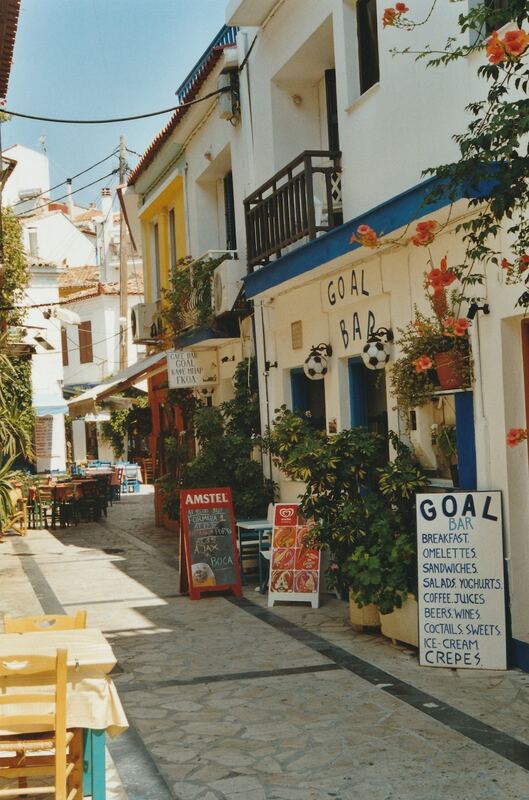 The charm of Greece lies in its numerous villages, all with their own unique personalities. Perhaps the most charming—and yet extremely underrated—is Pyrgi on the Greek island of Chios. When you are on a Greece photography adventure, it is worth making a trip to this so-called “painted village” known for its decorative black and white patterns. These patterns can be found on the façades of houses and buildings located in narrow streets. Sure, Greece is known for its stunning blue sea, but did you know it is also home to Europe’s only desert? Located in the northern part of the Aegean Sea in an area called Gomati, Lemnos (or Limnos) is truly a magical place. Sand dunes ornate the seven-hectare area. These dunes constantly shift shape according to wind direction. One can also discover beautiful flora consisting of white lilies and draught-friendly vegetation. Certainly, what is there not to love about Greece? It is a destination that prides itself with everything one can hope for in a tourist spot—interesting ancient culture, diverse wildlife, Instagrammable locations, and charming and welcoming villages. What are you waiting for? Join Greece group tours and expect to want to come back again and again.